Research shows the challenges of assessing behaviour in shelter dogs. We know our pets well. My dog Bodger is bouncy and friendly; he sits to be patted, then jumps up with a surreptitious kiss; he likes zucchini and hates thunder. We form these observations through time spent with our dogs. 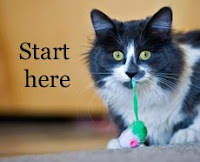 But at animal shelters it’s not so easy. 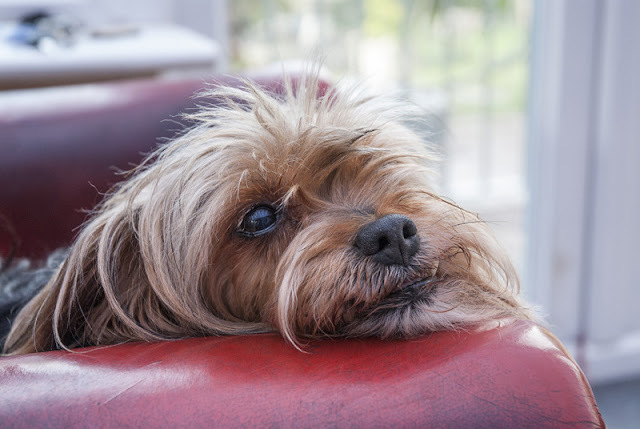 How do you assess the temperament of a dog you’ve only just met? Research by Kate Mornement (Monash University; Pets Behaving Badly) et al investigates this problem. 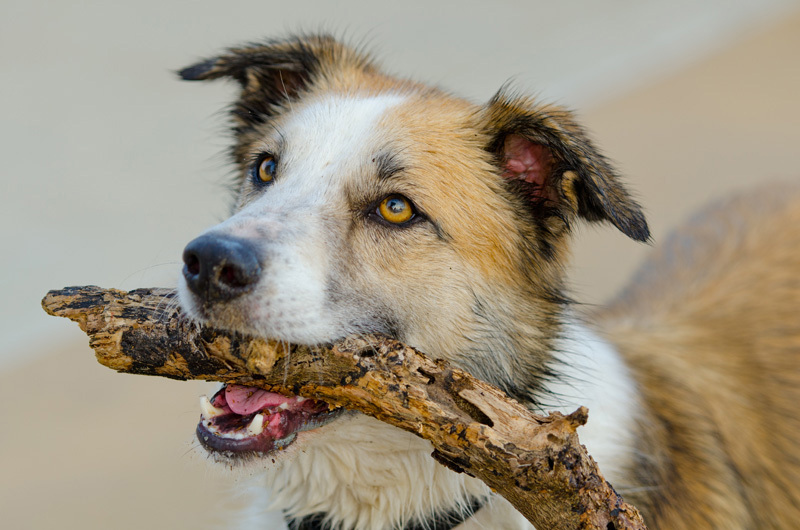 Many shelters in Australia (and elsewhere) use assessments that are not scientifically validated, so the team set out to develop and assess a new test of canine behaviour. Such tests are often used to make decisions about whether or not dogs are adoptable, but the results show they may not be as useful as people think. The scientists looked at tests already in use, convened a focus group of relevant experts, and developed the behavioural assessment for rehoming K9s (B.A.R.K.). It is a two-part test with 12 subtests that assess the dog for anxiety, friendliness, fear, compliance, and activity level. It is designed to see how dogs behave in situations equivalent to real life, and to be safe for shelter staff to carry out. Having designed the test, it was time to see how well it worked. 48 adult shelter dogs of 23 breeds or mixes were assessed using the B.A.R.K., including JRTs, Kelpie crosses, Labrador crosses, and Australian Cattle Dog crosses. They had had at least 3 days to adjust to the shelter first. All were considered safe for the researcher to work with (already assessed as adoptable (39 dogs) or deemed friendly). One thing we want from a test is that different people should be able to do it and get the same results. This is called inter-rater reliability. This is important because in a shelter environment, it won’t always be the same staff member assessing dogs. Here, the test did well; there was good agreement between the two testers on all five of the traits. The highest levels of agreement were on fear, anxiety, and compliance. Another thing we want is that if the same person applies the test to a dog on two different occasions, the results should be the same. This is called test-retest reliability. So the dogs were tested once, and then again 24 hours later. Here, the results were not as good. The best results were for fear, anxiety and activity level. The results were weaker for friendliness and compliance. Finally, we also really want to know if the test tells us how dogs will behave in a home environment after adoption. This is called predictive validity. 74 dogs were assessed after being at the shelter for 3 days, and their new owners completed a survey several months after adoption. The telephone interview asked them to rate the dogs on each of the 5 behavioural traits. These results are surprising given the care taken to develop the B.A.R.K., and show the challenges of assessing canine behaviour in a shelter environment. The scientists say the stress of arriving at the shelter may affect dogs’ behaviour on the test, and recommend strategies to help promote successful adoptions, including obedience classes for new owners and the use of foster carers by shelters. 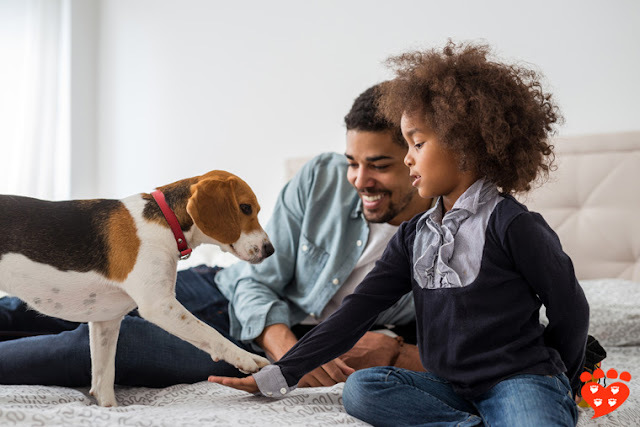 This research is especially important because of the weight placed on shelter assessments, and it shows we need a better understanding of what makes a successful canine adoption. Come back next week to learn more about how new owners rate their adopted dog. 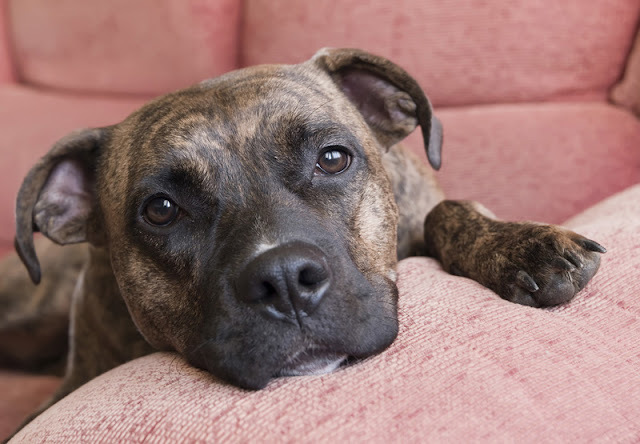 Why do people surrender dogs to animal shelters?